Week 13 of the NFL season feels as though it may have some real consequences. The Cowboys and Redskins face off in a game that could determine if either team has a real shot at a playoff push. Top NFC teams square off in the Vikings and Falcons, Saints and Panthers, and Eagles and Seahawks. And in the AFC, we’ll see if the Jaguars or Titans can take control of the AFC South, and if the Bengals can upset the Steelers to make the AFC North push a little more interesting. 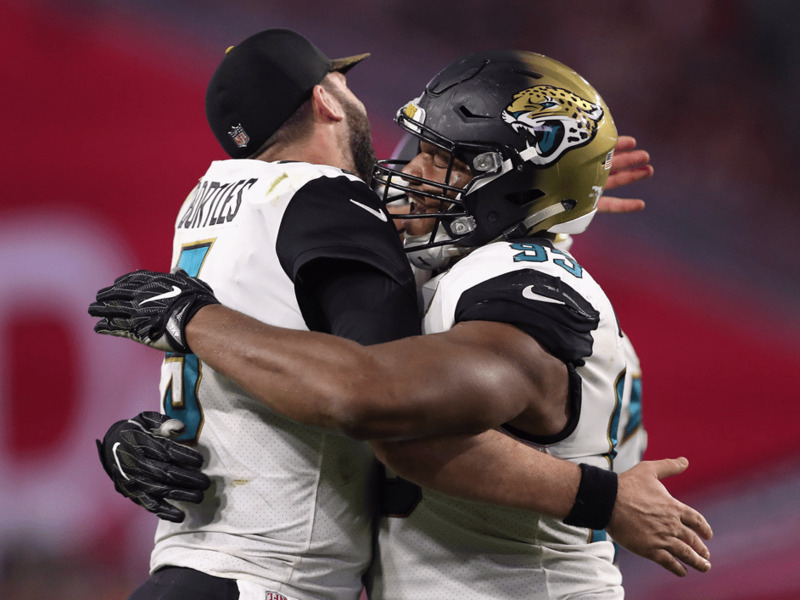 The playoff picture is still fairly wide open, but, finally, we’re getting separation between the contenders and pretenders. See where each team ranks going into Week 13. 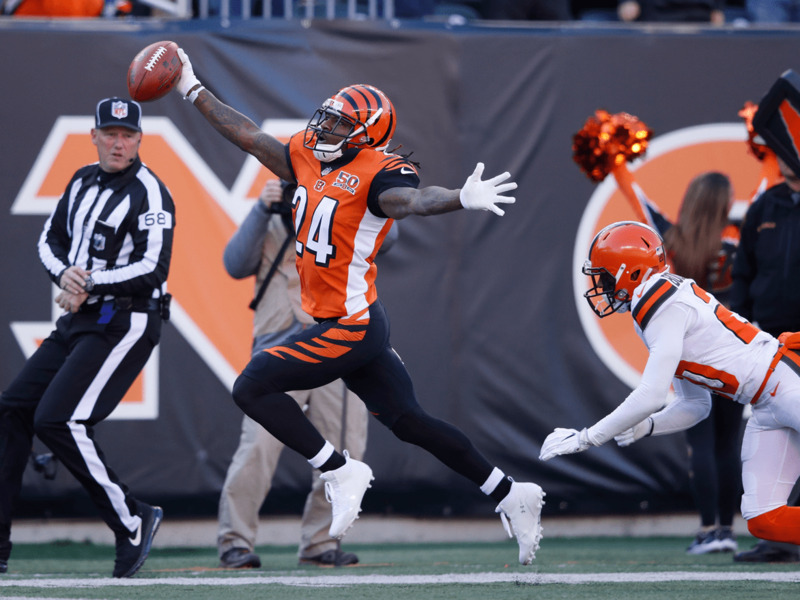 One thing to know: Josh Gordon may finally return to the field in Week 13, giving the Browns some needed receiver help and beginning a fascinating reclamation project. 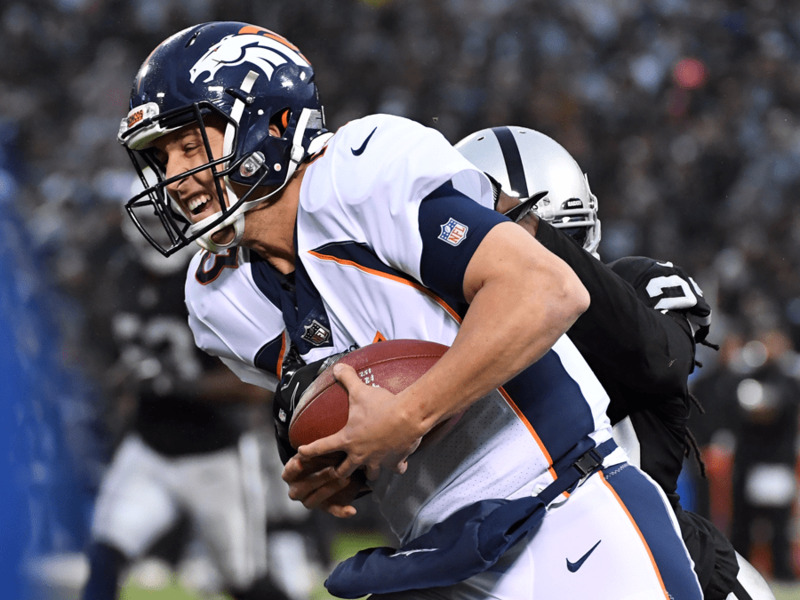 One thing to know: Paxton Lynch went down with an injury after an ugly start to his game, leading the Broncos to send Trevor Siemian in, who fared slightly better. Between the two of them and Brock Osweiler, Denver finds itself in the undesirable position of paying three quarterbacks and still needing a starter. One thing to know: Jimmy Garoppolo will get the start for the 49ers in Week 13. 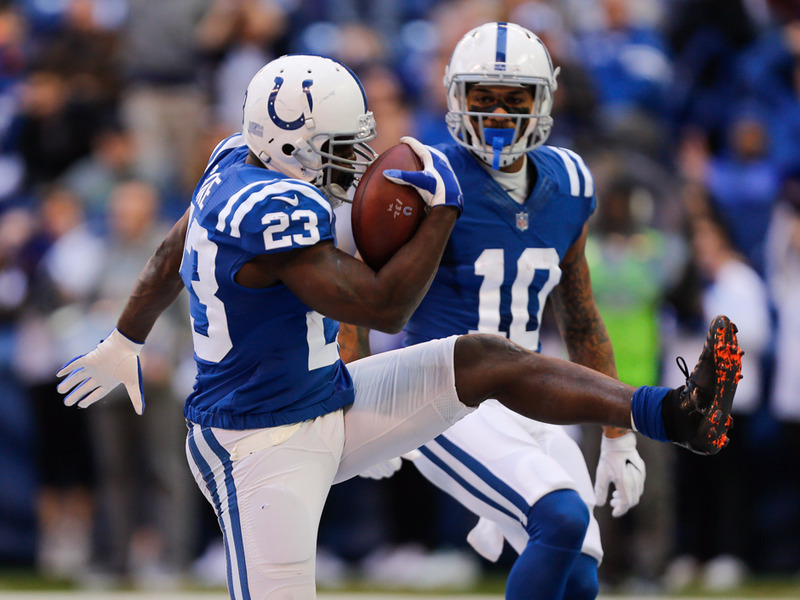 His one minute of play in Week 12 was promising, delivering a Tom Brady-esque 10-yard touchdown as time expired. 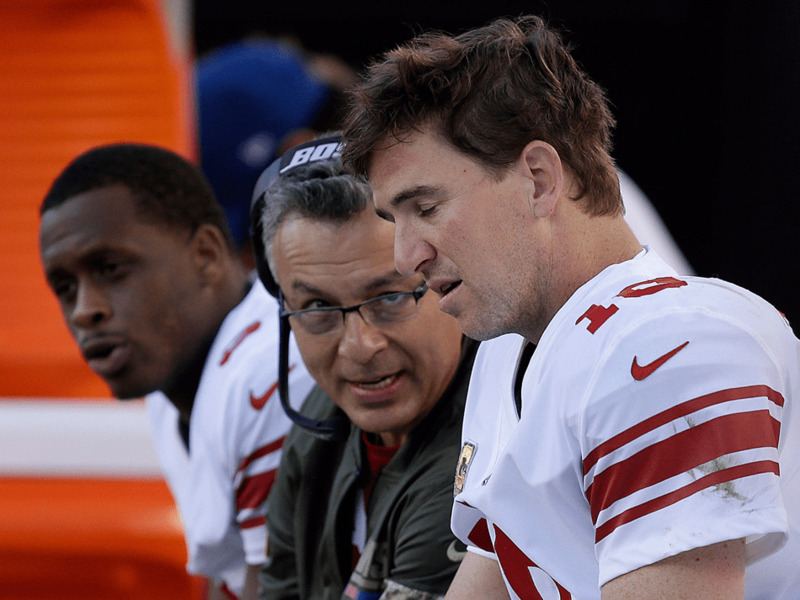 One thing to know: Eli Manning has been benched in favor of Geno Smith heading into the Giants’ game against the Raiders this week. The move ends Manning’s streak of 210 consecutive regular season starts under center, and many New York fans, including legendary radio host Mike Francesa, are not happy with the move. 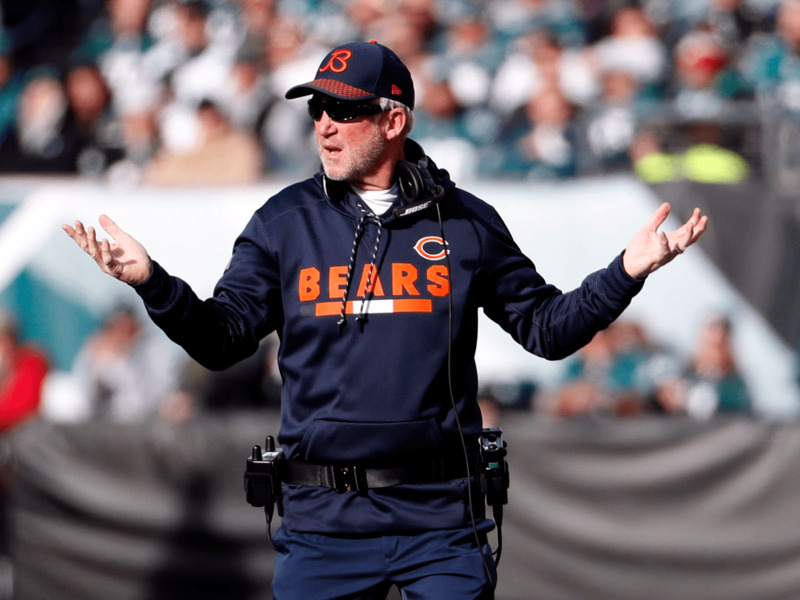 One thing to know: The Bears reportedly returned to Chicago to find rotting fish had left a stench at team headquarters, an apropos development for a team that’s lost four games in a row. One thing to know: Head coach Chuck Pagano’s off-the-rails press conference that cited “Groundhog Day” was the best highlight the Colts had this week. One thing to know: The Dolphins have lost five in a row since a win on October 22 pushed them to 4-2. 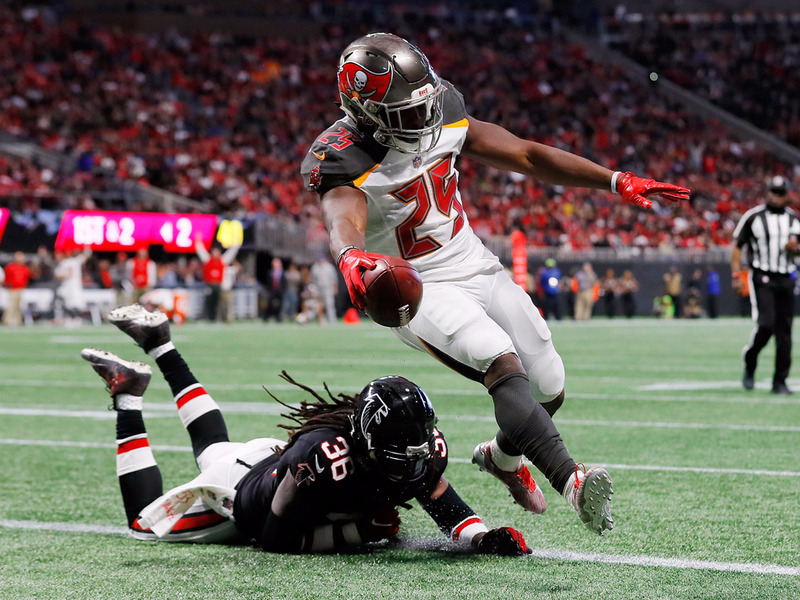 One thing to know: According to Adam Schefter, Jameis Winston will be back under center for the Buccaneers on Sunday, after missing a few weeks of action due to injury. 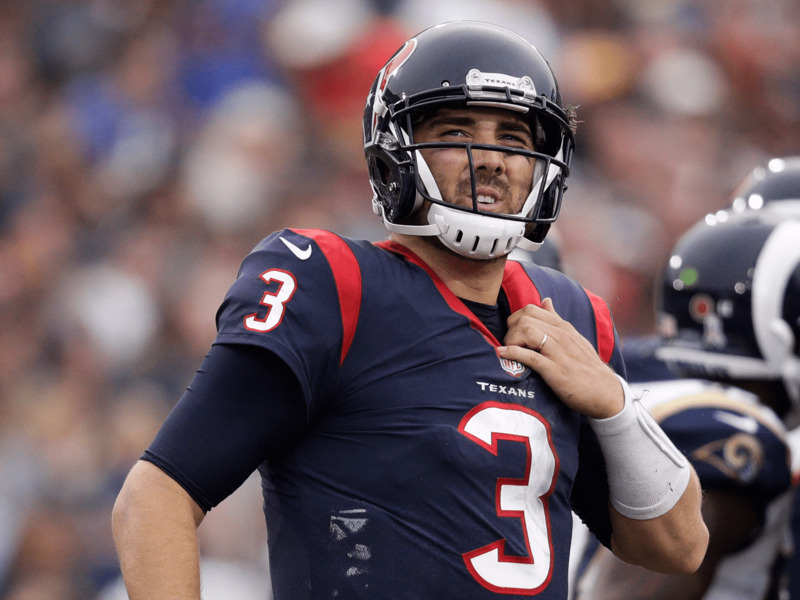 One thing to know: After a zero-touchdown, two-interception performance, Tom Savage was in no mood to talk, leaving his press conference after three seconds. 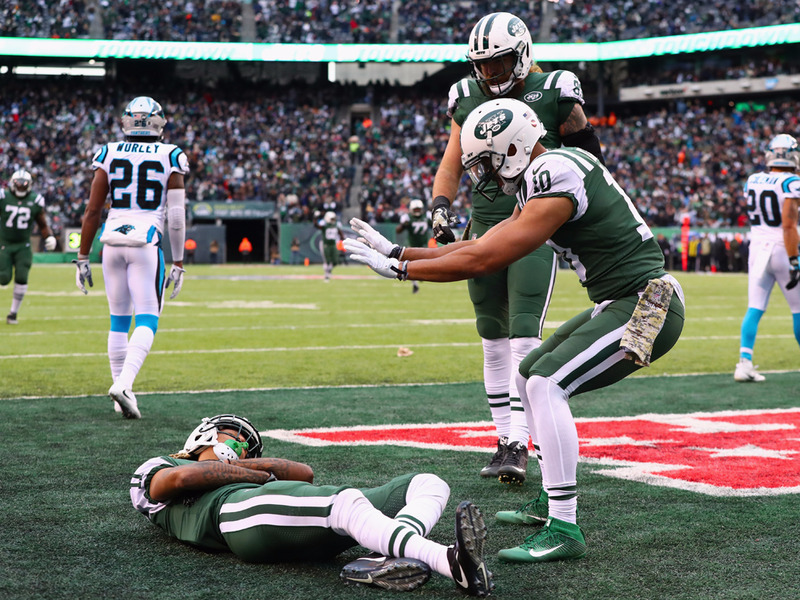 One thing to know: While the Jets’ season has fallen apart after their unexpected three-game winning streak, the year hasn’t been without its bright spots, namely the emergence of Robby Anderson, who had six catches for 146 yards and two touchdowns on Sunday in the best game of his young career. One thing to know: The Packers finally got a strong performance from Brett Hundley in Week 12, as he threw for 245 yards and three touchdowns while completing 65% of his passes. Unfortunately, the defense couldn’t stop the Steelers late, putting the Packers postseason hopes in danger. One thing to know: Joe Mixon had the best game of his rookie season last week, rushing for 114 yards on the Browns. After the game, he promised his offensive line he’d treat them to dinner. 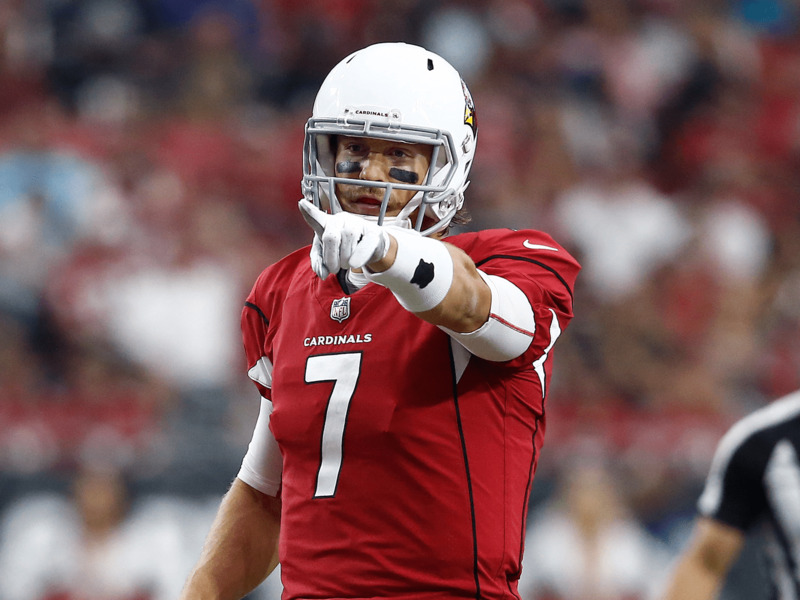 One thing to know: The Cardinals are sticking with Blaine Gabbert at quarterback, and are so comfortable with him that Bruce Arians said he’d be fine with Gabbert if Carson Palmer retires. 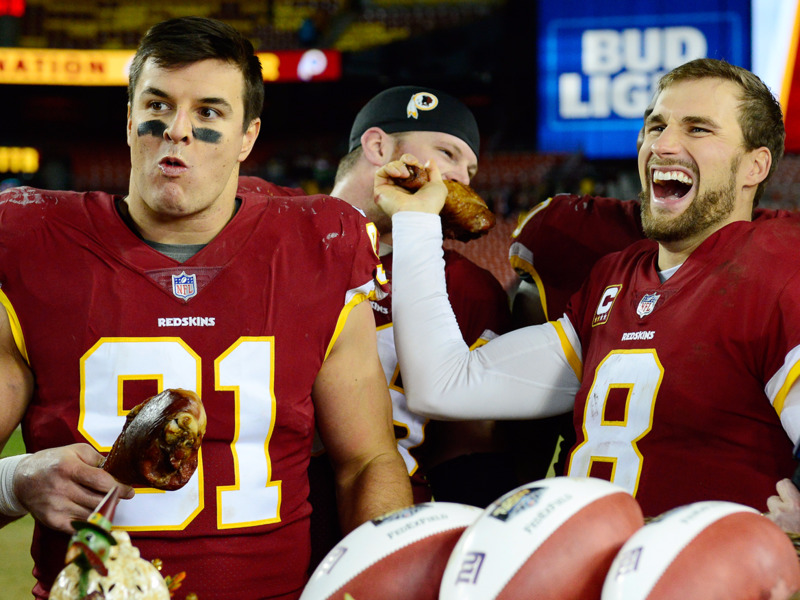 One thing to know: Kirk Cousins’ role with the Redskins moving forward still hasn’t been determined, but some reports claim that Washington is considering giving him the franchise tag for an unprecedented third consecutive year, a move that would make him the highest-paid player in the NFL. 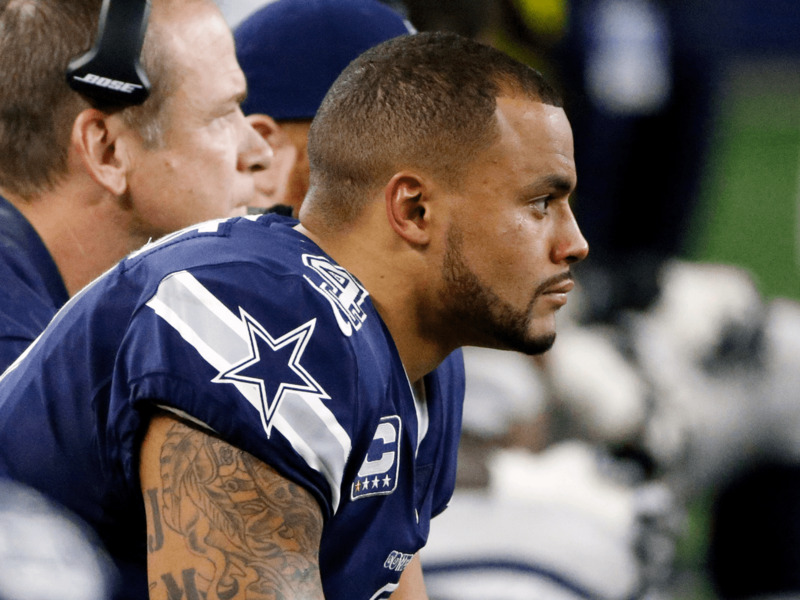 One thing to know: The Cowboys have not scored double-digit points since Ezekiel Elliott’s suspension began. No team has scored fewer total points (22) over the past three weeks. 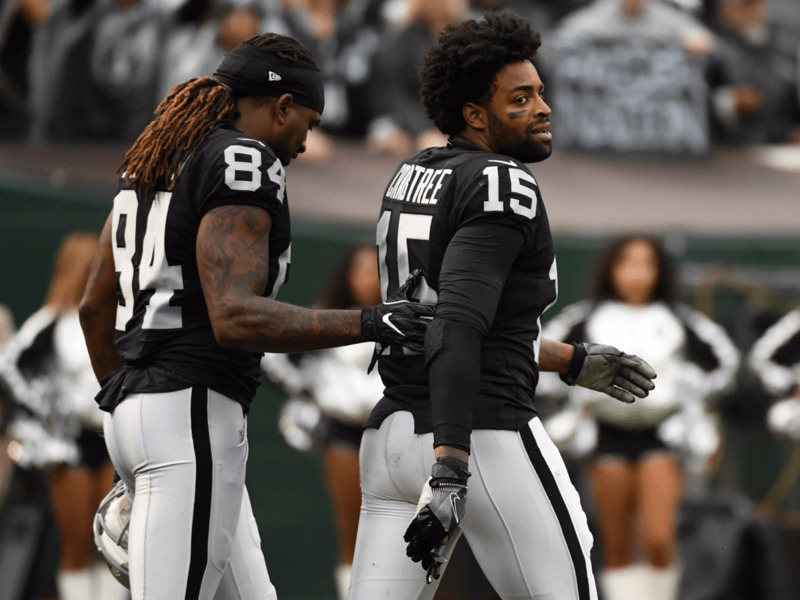 One thing to know: Michael Crabtree’s suspension has been reduced to one game after throwing punches with Aqib Talib last week. But Crabtree’s ego might take a bit longer to heal — according to Adam Schefter, Crabtree had taped his chain to prevent Talib from grabbing at it, and it still ended up getting loose. One thing to know: The Bills re-inserted Tyrod Taylor in the starting lineup for Week 12 and looked like, well, a football team! If the Bills miss the playoffs by one game, the Nathan Peterman Experiment will live in infamy. One thing to know: With the Chiefs in free fall, the Chargers are alive in the race for the AFC West despite starting off the season 0-4. 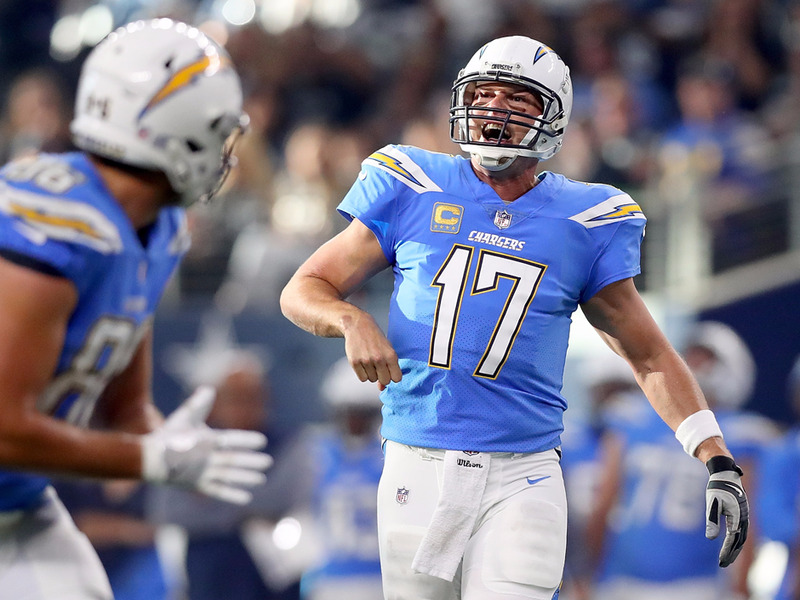 With a winnable game against the Browns this week, the Chargers are just a game behind Kansas City with the chance to catch them in their head-to-head matchup in Week 15. 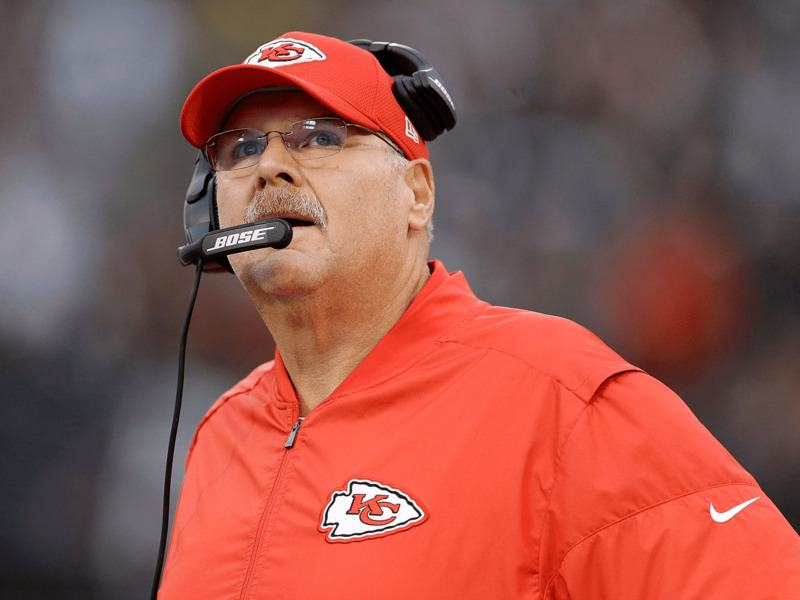 One thing to know: The Chiefs have lost five of six games as the red-hot offense from the start of the season has cooled dramatically. Star rookie running back Kareem Hunt has averaged just 3.3 yards per carry for 127 yards and no touchdowns in November. 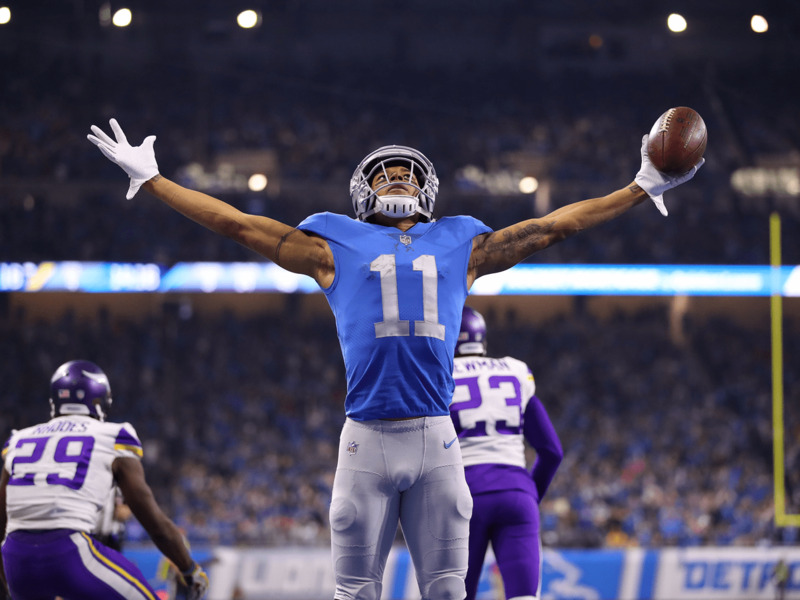 One thing to know: The Lions’ chances to make the playoffs dropped a whopping 28% after last week’s loss to the Vikings according to FiveThirtyEight. With five games remaining they have little room for error. 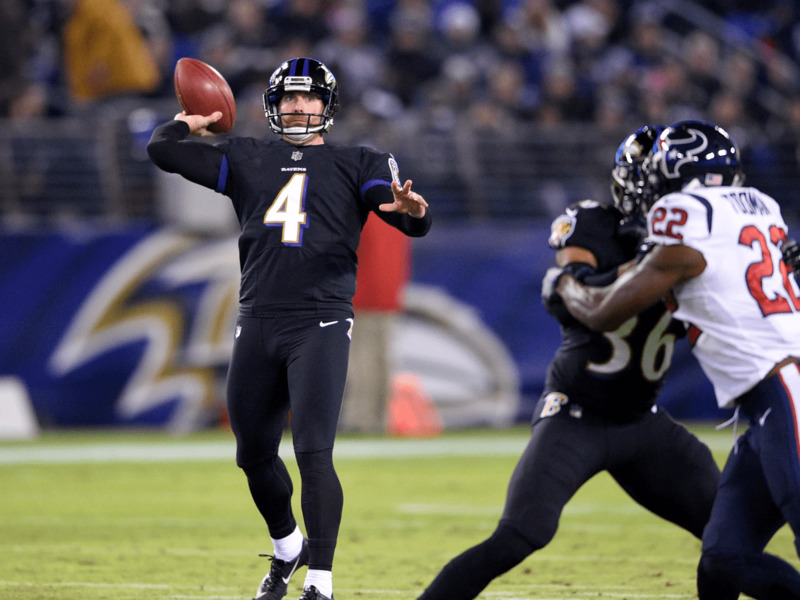 One thing to know: Punter Sam Koch threw a beautiful 22-yard pass on a fake punt in Week 12, giving the Ravens a first down. With Joe Flacco struggling mightily this season, perhaps Koch can play quarterback, too. One thing to know: Leonard Fournette was stifled by the Cardinals defense last week, taking 12 rushes for just 25 yards. He’ll look to get back on track this weekend against the Colts. 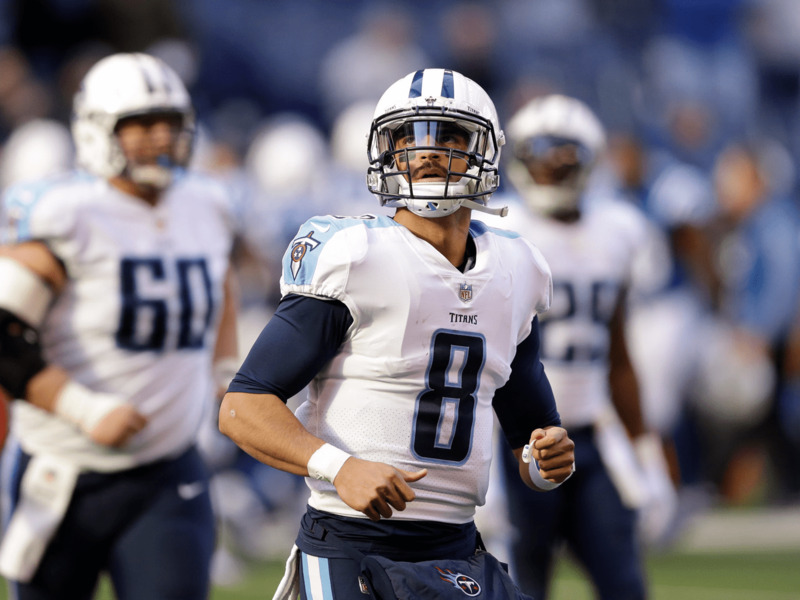 One thing to know: Marcus Mariota has thrown nine touchdowns to 12 interceptions this season, a complete reversal from last year when he threw 26 TDs to nine interceptions. If the Titans want to win the AFC South, they’ll need Mariota to step up. 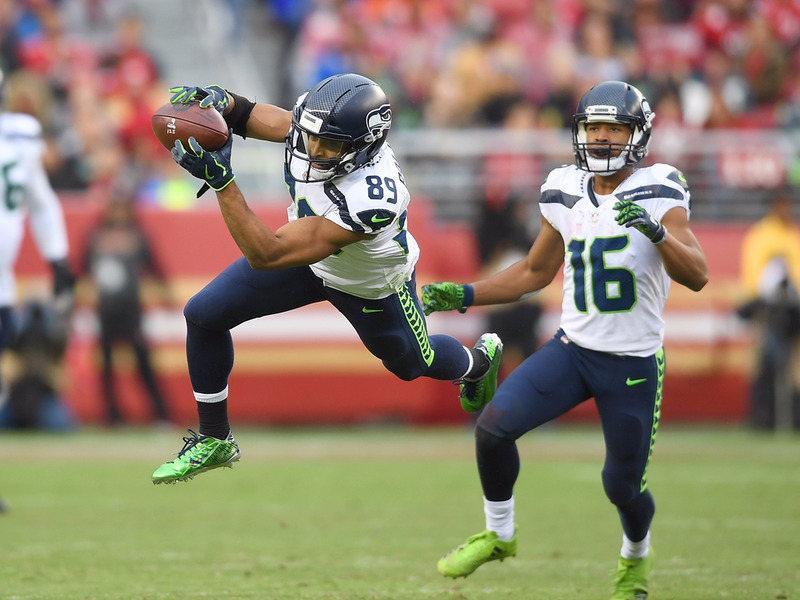 One thing to know: Even with a secondary battered by injury, the Seahawks have found a way to stay competitive, but they now face a daunting three-game stretch against the Eagles, Jaguars, and Rams that may determine their postseason fate. One thing to know: Julio Jones had a monster day on Sunday, going for 12 catches, 253 yards, and two touchdowns against the Bucs. Jones’ three games with 250 or more receiving yards is more than all of the receivers in the Hall of Fame have combined. 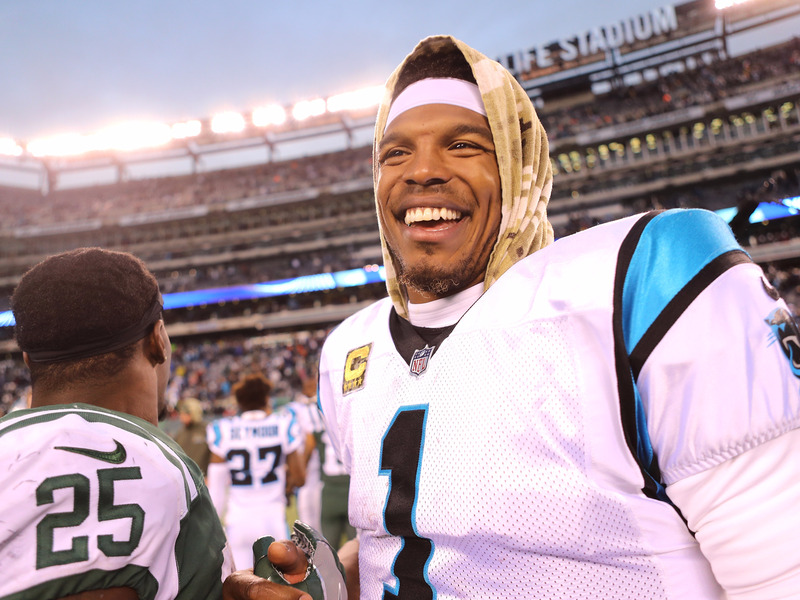 One thing to know: This week’s matchup with the Saints will be the most important game of the Panthers season thus far, with huge implications in the race for the NFC South and the Wild Card. Cam Newton will need to do better than his three interception performance the last time the teams met back in Week 3. 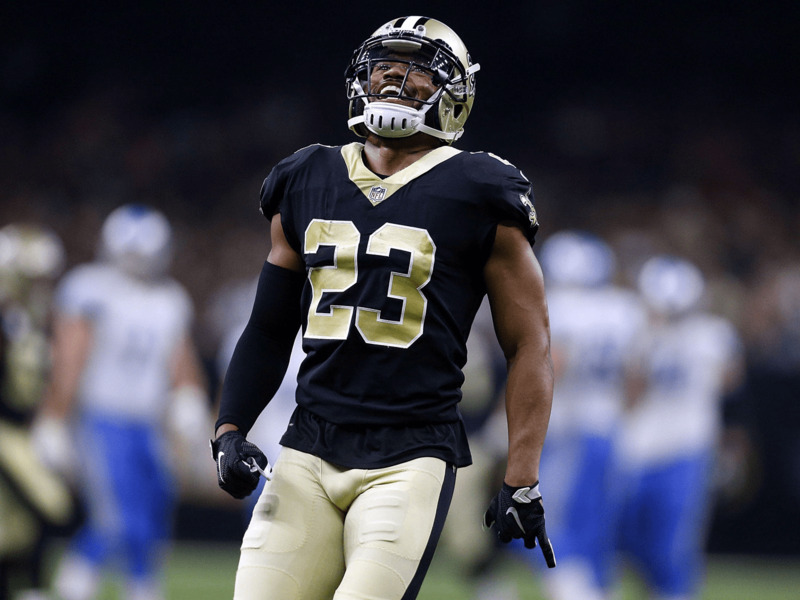 One thing to know: Since shutdown rookie cornerback Marshon Lattimore went down with an injury early in Week 11, the Saints have ranked 31st in passing defense, according to ESPN. One thing to know: After a slow start to the season, Sammy Watkins has now scored in three of his past four games and got a season-high nine targets from Jared Goff on Sunday. 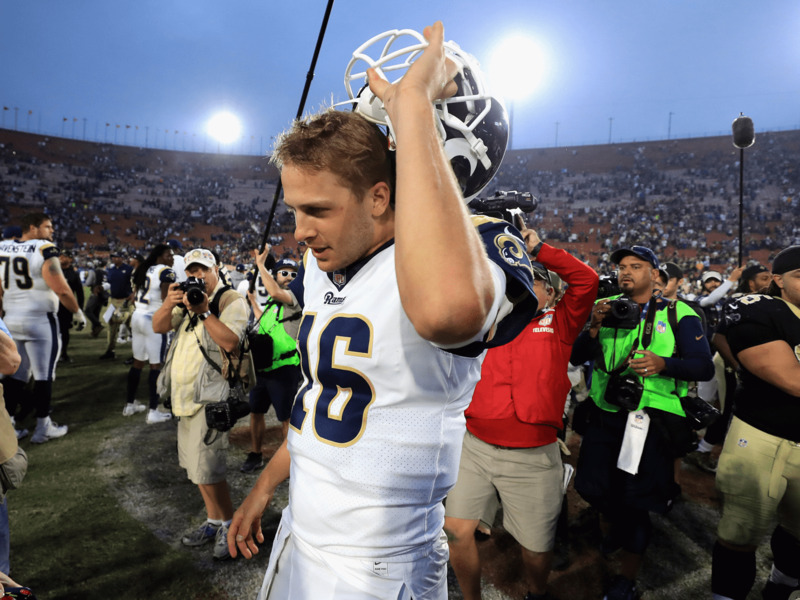 His emergence makes the already dangerous Rams offense even more of a threat to opposing defenses. 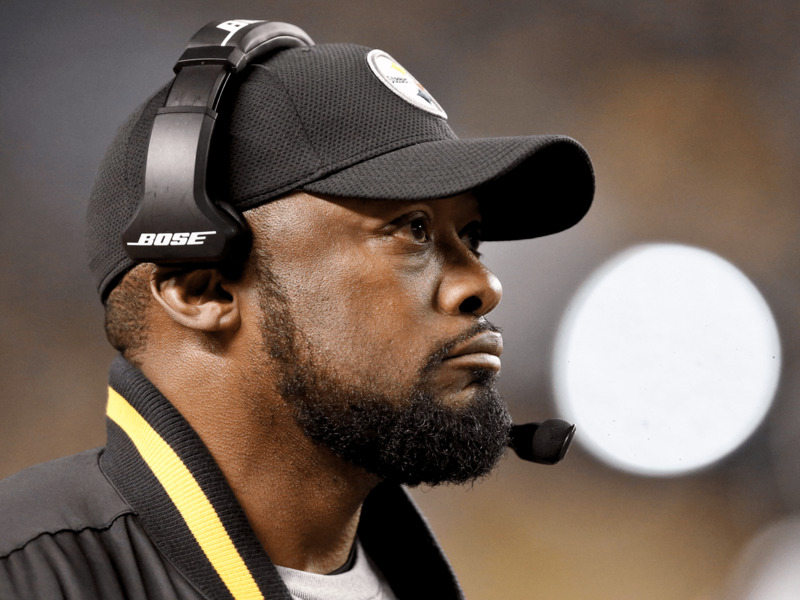 One thing to know: Mike Tomlin admitted in an ESPN interview that he’s already looking ahead to the Steelers-Patriots Week 15 showdown, a rare admission in a one-game-at-a-time league. 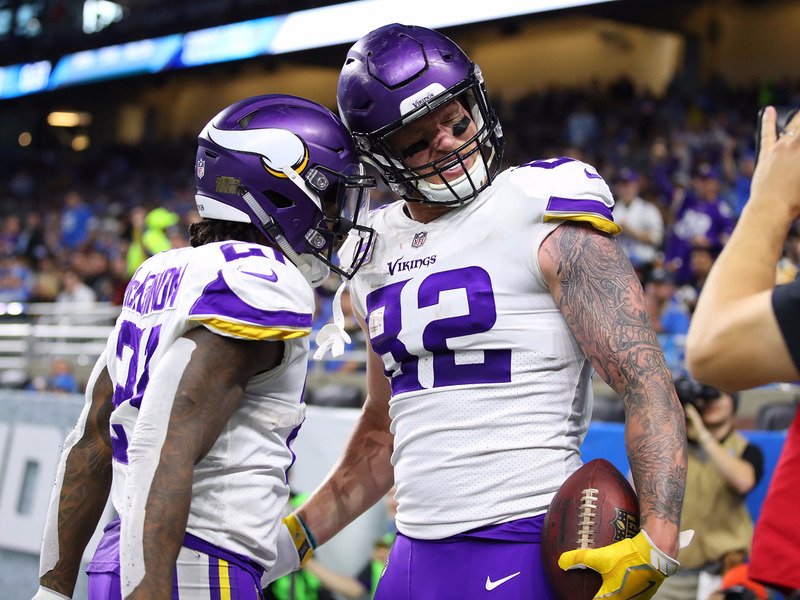 One thing to know: Case Keenum continued his fantastic play for the Vikings, throwing for 282 yards and two touchdowns to lift Minnesota to a Thanksgiving win over Detroit. Keenum’s unexpected excellence is making the eventual return of Teddy Bridgewater all the more complicated. 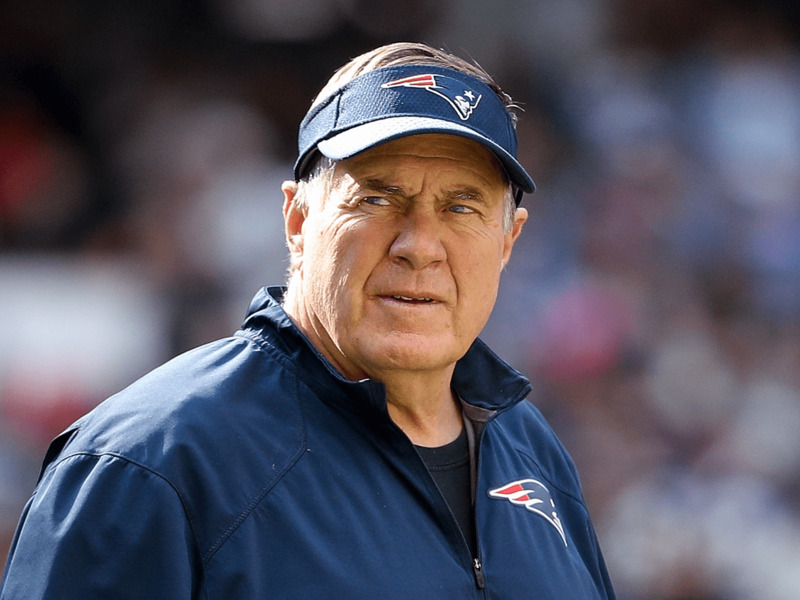 One thing to know: Is any team dominating as quietly as the Patriots? They haven’t lost since Week 4 and their defense, a disaster early on, hasn’t allowed more than 20 points during their seven-game win streak. One thing to know: The Eagles dismantled the Bears to win their ninth game in a row, but so far this season just one of their wins has come over a team that currently has a winning record. 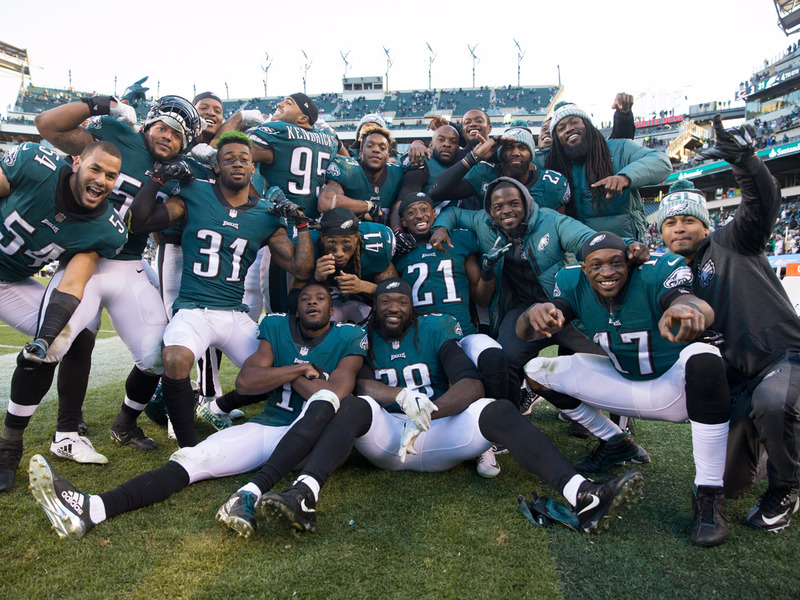 With a road trip that includes games against the Seahawks and Rams coming up, Philadelphia will have the chance to prove once and for all that they are the best team in the NFC.